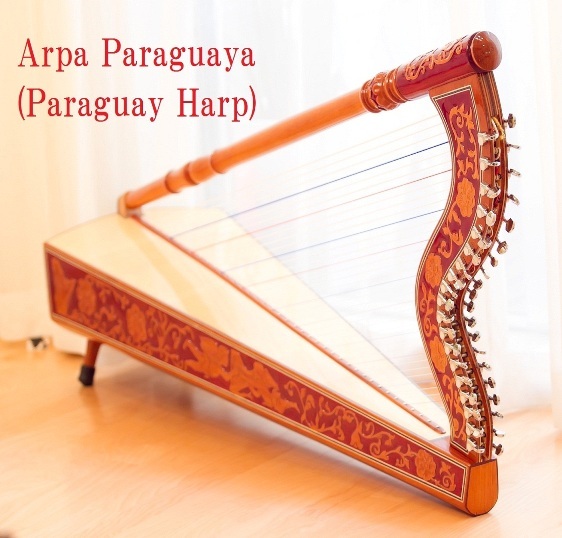 YouTube of Arpa, click here! 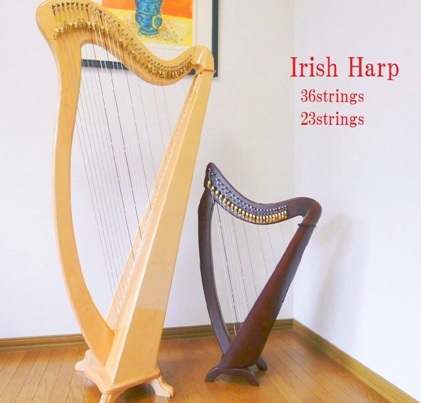 YouTube of Irish Harp, click here! Copyright ©2009 armonico All Rights Reserved.